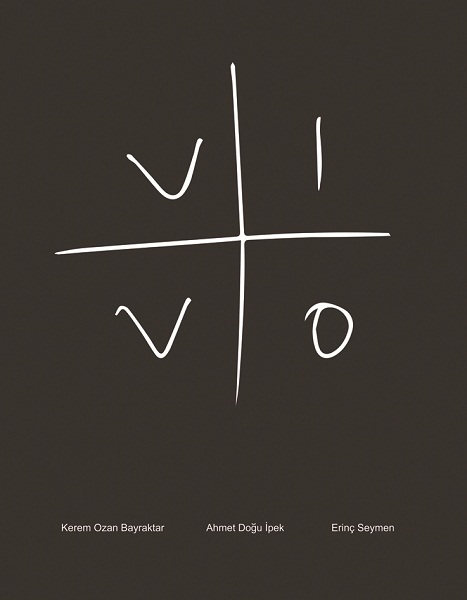 Vivo is emerged as a result of the collective collaboration of the artists Ahmet Doğu İpek, Erinç Seymen ve Kerem Ozan Bayraktar, takes to get around concepts such as memory, death, life and mourn. 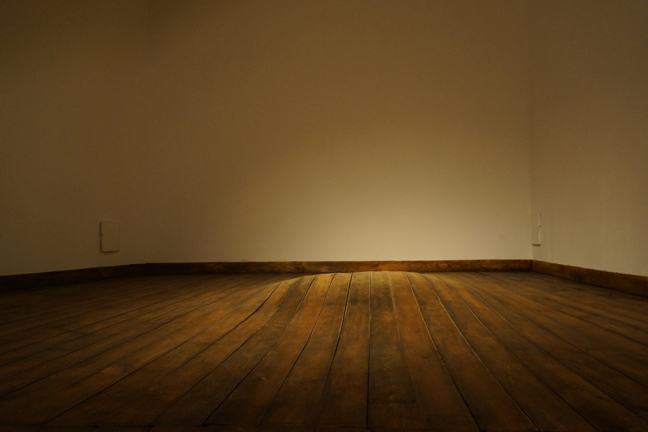 The exhibition will be waited the viewer until May 24th at the gallery space where re-edited by the artists. 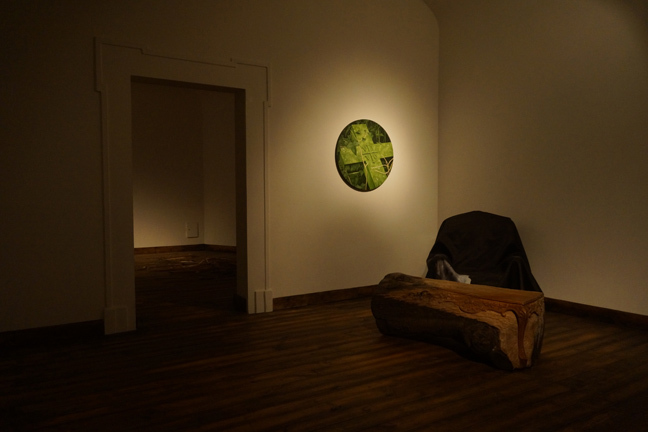 The title of the exhibition VIVO meaning “I Live” in Latin, is borrowed from a headstone in Gustav Meyrink's story “J. 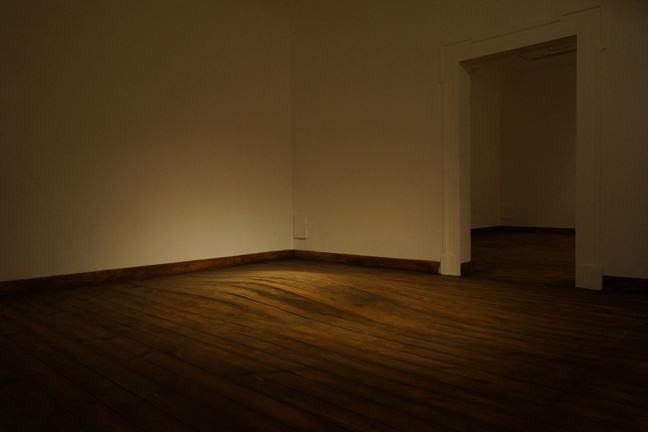 H. Obereit’s Visit to Leech of Time” The installation spans across three rooms of Kasa Gallery. 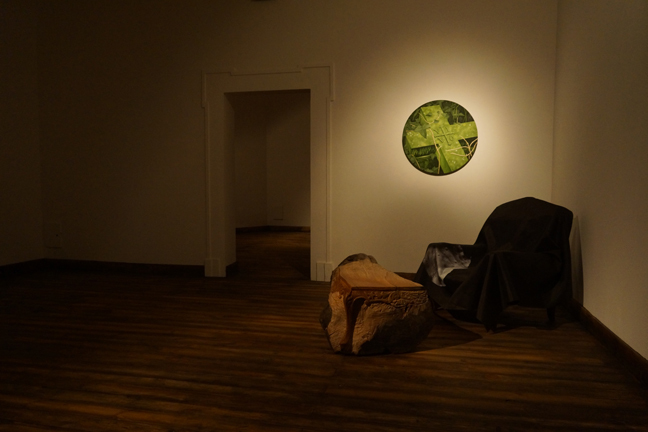 The exhibition’s common core is based on design and the collective intervention of the artists upon the gallery space. The work is completed with Erinç Seymen’s drawing that emerged from research on a cemetery in London, Kerem Ozan Bayraktar and Ahmet Doğu İpek’s installations of objects referencing common furniture. 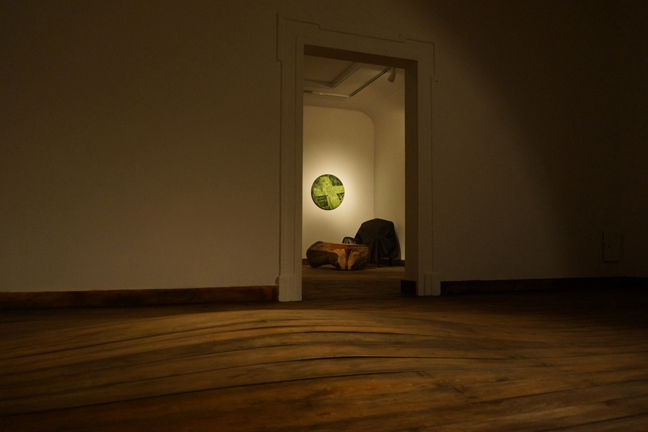 Though the starting point of the works appear to be related to the location of the exhibition space and its historical memory, the exhibition also deals with the idea of “vault” both physically and symbolically. It manipulates the site around the ideas of life, memory, death, and grief, physical and psychological traces of destructions. 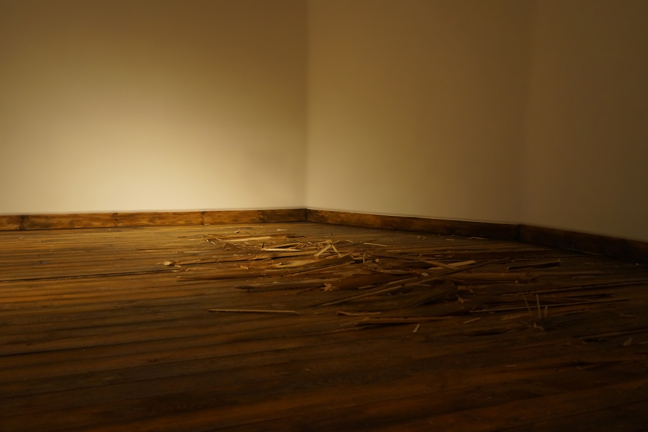 The exhibition appropriates the qualitative features of this new space that is in political sense recently deformed. As is the case for each "private" space the vault under lock and key, is a metaphor for all the, secrets, hidden things and concealed images. The exhibition Vivo intends to stay away from a typical gallery exhibition of three separate artists. These works individually interact with each other creating a new whole. Though they share the same mysteries, these objects and images construct their independent spaces within this vault that is designed to hide secrets, suggesting the viewer a holistic reading.